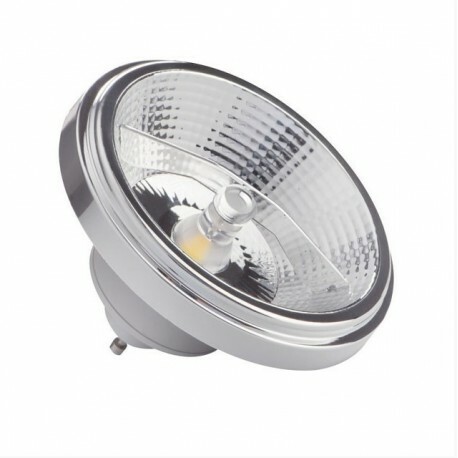 Premium ES111 GU10 spot from Kanlux. 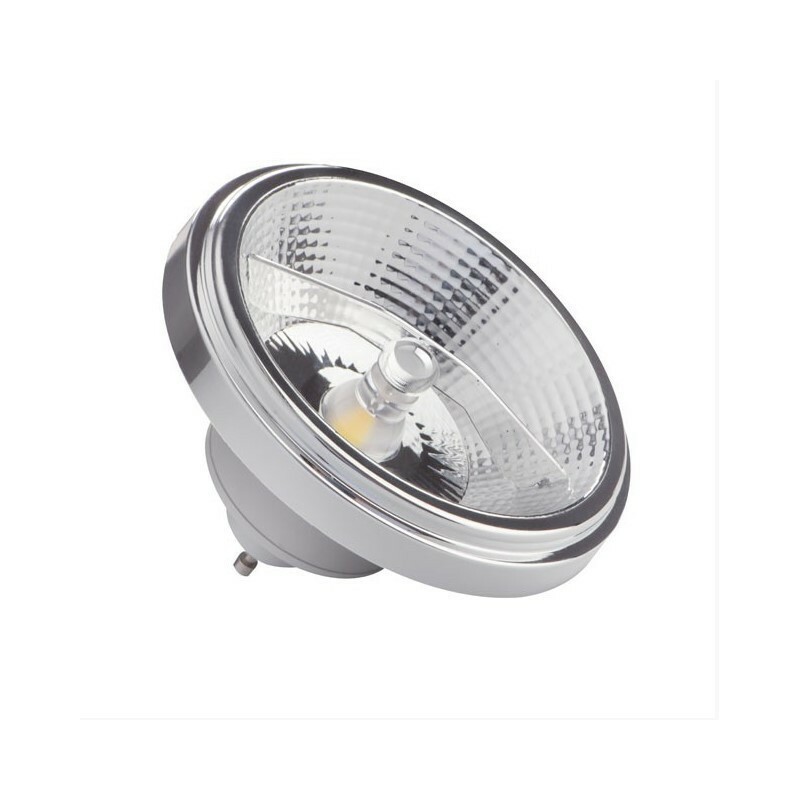 Equipped with a 12 watt COB chip, this ES111 spot generates a whopping 680 to 730 lumens of luminous flux and thus creates a replacement potential of around 55 watts of halogen. This LED spot is available in the light colors white and warm white. 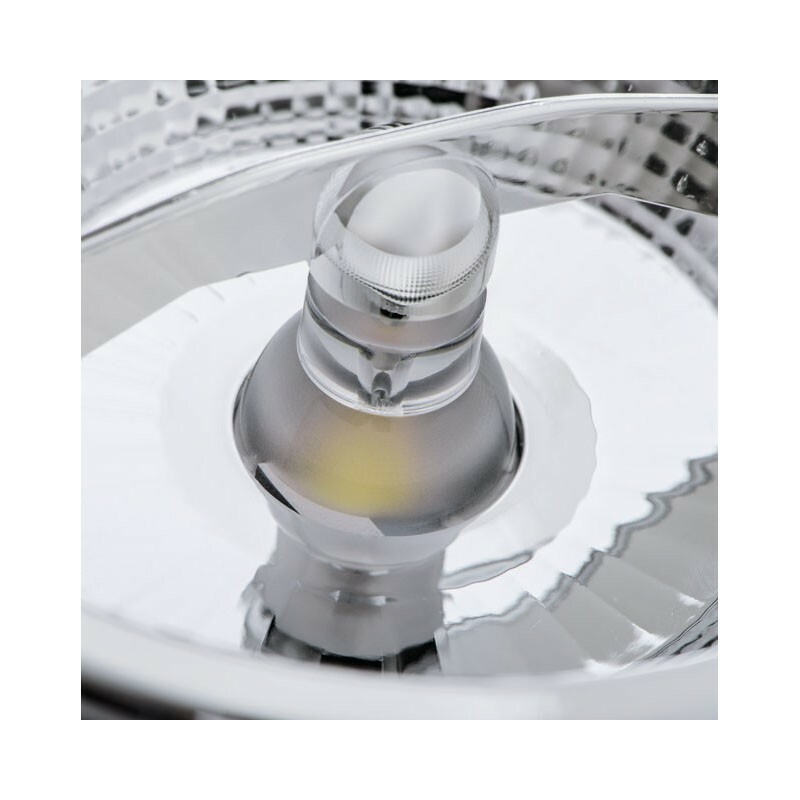 The generated light of this high-performance spot is free of false colors and is ideal for home lighting. But also in commercial areas such as offices, practices or warehouses. 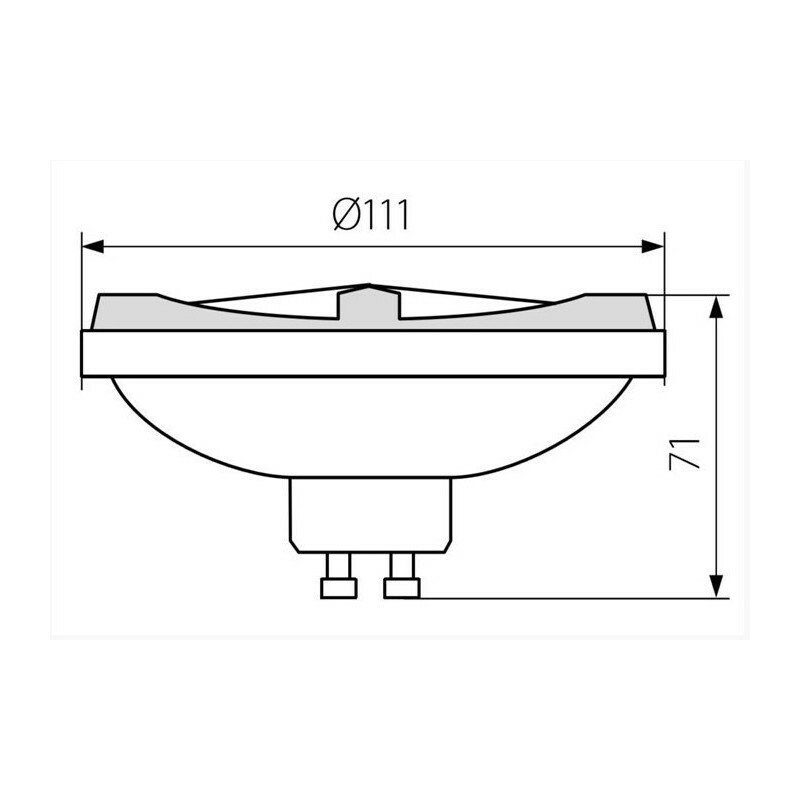 This spot fits in all luminaires with a GU10 version ES-111 (or ES111) and is operated with 230V. 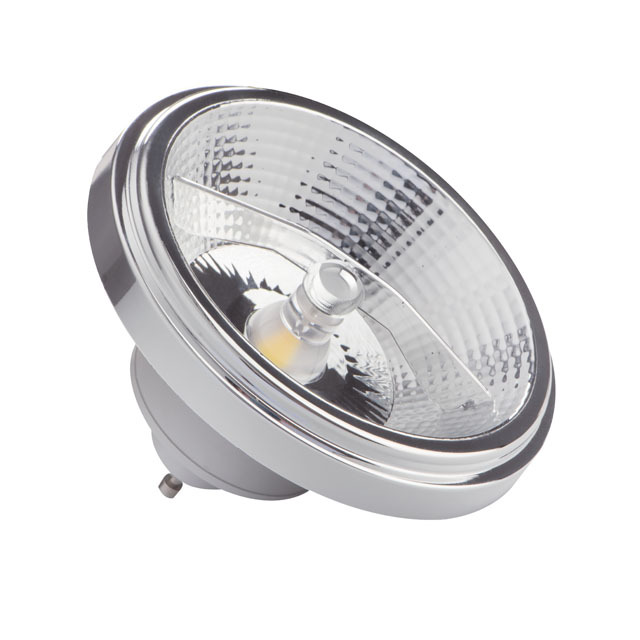 This spot is equipped with a reflector which optimally focusses the light ..
A quality product from Kanlux.